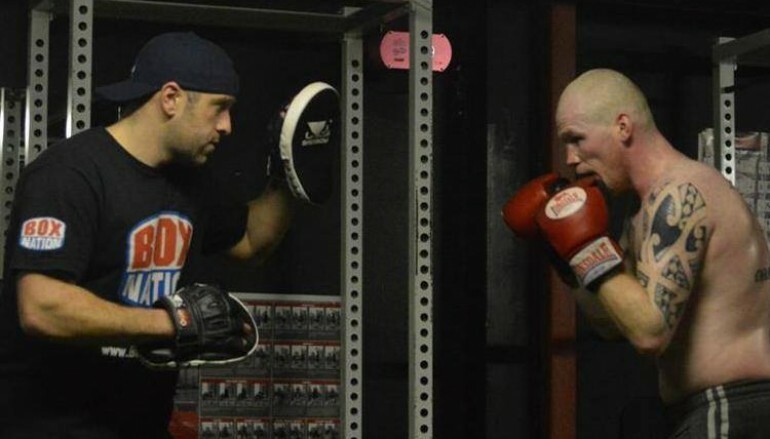 A new amateur boxing club is set to be opened in the South Wales valleys. The grand opening of Pontyclun ABC will take place on January 31st and it will be based at First Choice Fitness gym in Llantrisant, Rhondda Cynon Taff. 1994 Commonwealth Games silver medalist Jason Cook and Nathan Cleverly’s head trainer, Darren Wilson, will be the club’s head coaches at Pontyclun ABC. 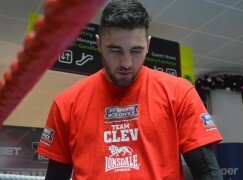 39-year-old Cook hung up his gloves just prior to the Christmas period, calling time on a career that spanned almost three decades and included Welsh, Celtic and European title wins As an amateur, Chris ‘Monkey’ Davies represented Wales at European and World Championships in an unpaid career that lasted over 10 years. 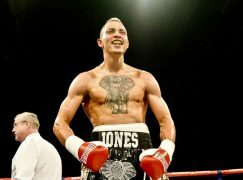 Davies, who also fought for a Commonwealth title as a professional, will be another of the club’s boxing coaches. 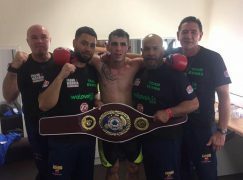 The coaching team is completed by Richard Vowles, a former Welsh Amateur Boxing Association schoolboy, youth and senior champion who represented his country on numerous occasions. Classes range in price from £3-£4 and membership will cost £10 a year, covering the cost of insurance and a t-short. For more information, contact info@PontyclunABC.co.uk.